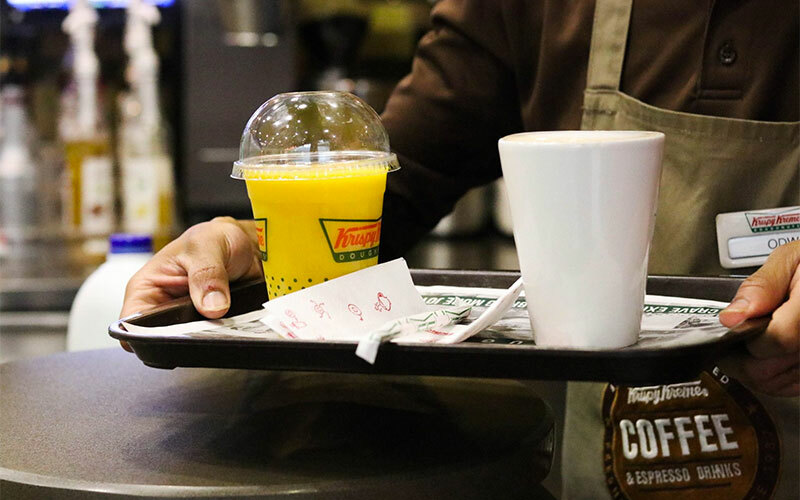 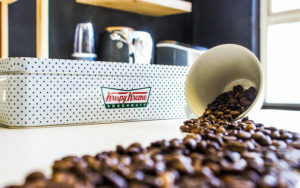 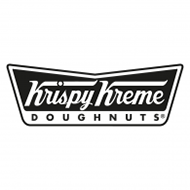 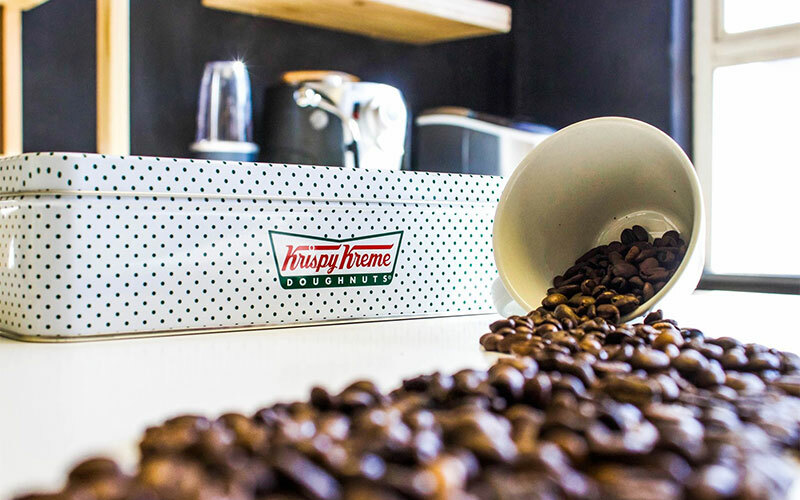 Supplying doughnuts and coffee since 1937, Krispy Kreme is considered an American Icon. 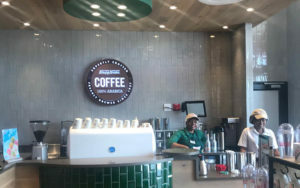 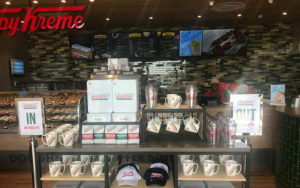 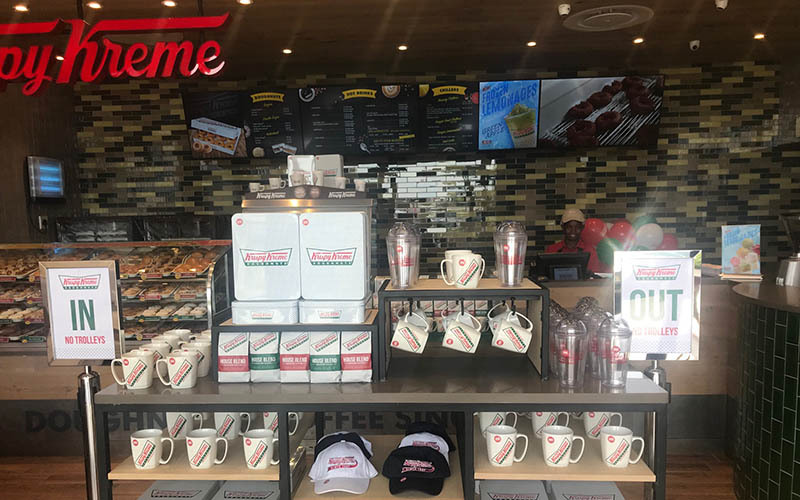 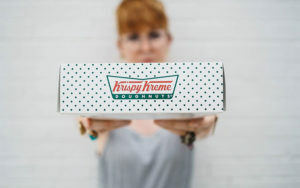 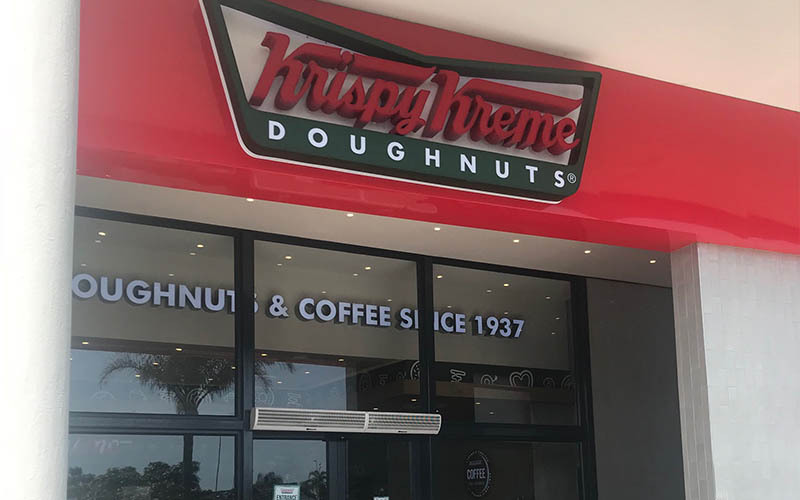 This iconic brand has made its way to the African continent, and now we have a Krispy Kreme in Ballito! 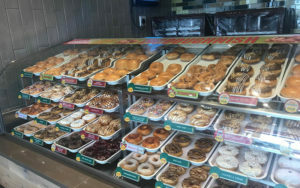 Doughnuts are made fresh daily, delivering delicious taste and many joyful experiences.